OPINION / How Did We Do? 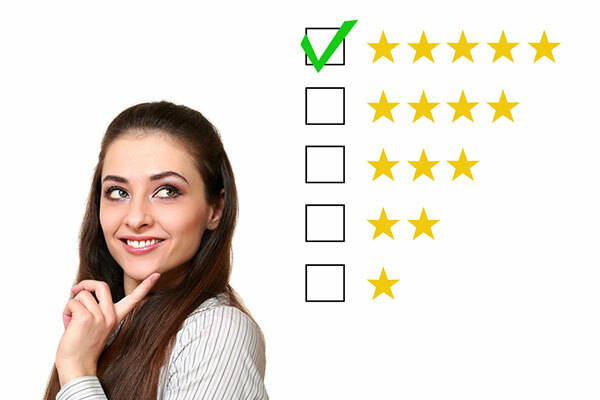 At All Seasons Window Cleaning, your opinion means a lot! One of the ways we ensure the very best experience for our customers is to listen to their after-visit feedback. We want to know where our team exceeded or fell short of your expectations. Please take a few moments to rate us on three key points and add any additional comments you may have. Your time is valuable and we sincerely appreciate your help! My experience during the window cleaning estimate was great and all my questions were answered. The quality of my window cleaning service was to my satisfaction and expectations. The All Season Window Cleaning employees were timely, professional, and courteous ( the employees had a neat appearance, put things back where they belong, and communicated well). I would recommend All Seasons Window Cleaning to a friend. Would you like us to call you in the future as a reminder to schedule your next service? The following information is required to be entered in the monthly drawing.